CDC Councillor Lynden Stowe “cut the ribbon” and formally opened the new recreational facility at Weston sub-Edge on Saturday. In spite of the weather the event was well supported by village families and others.The facilities combine a play area for young children, a half size soccer pitch, together with picnic tables, seats and a shelter from the weather. The project, sponsored by the Parish Council, was managed by Nigel Faller, Hannah Neal and Lucy Print on behalf of the Council. 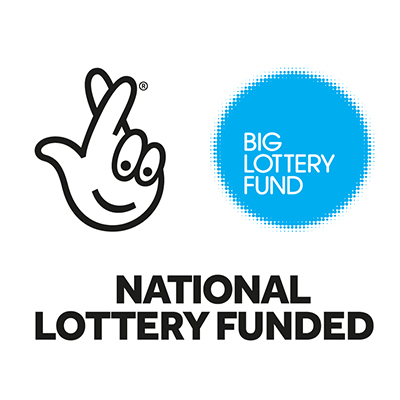 Funds were raised from the Lottery, Cotswold District Council and local businesses. It was the second phase of the development of the recreation ground, the first phase of draining and levelling the field being completed in 2017.